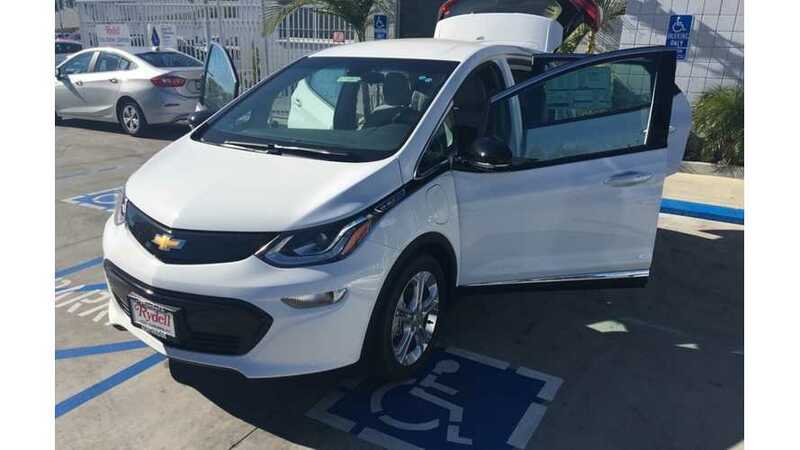 In its first partial month on the market, Chevrolet Bolt sales hit 579 units, a strong showing if you consider it was only available in California in December and there were only a few selling days of availability that month. 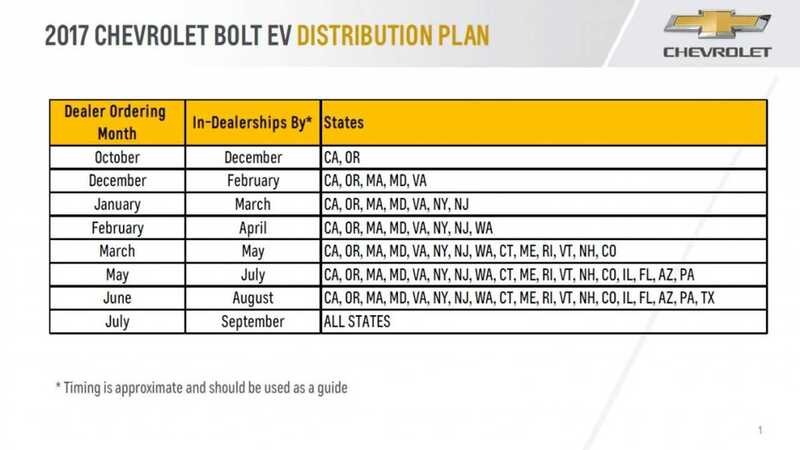 A few weeks back, the Bolt began arriving in Oregon and, even more recently, some Bolts were actually in stock at dealerships in California. Piece it all together and it's obvious January sales of the Bolt will be higher than December, but how much higher was anyone's guess until now. 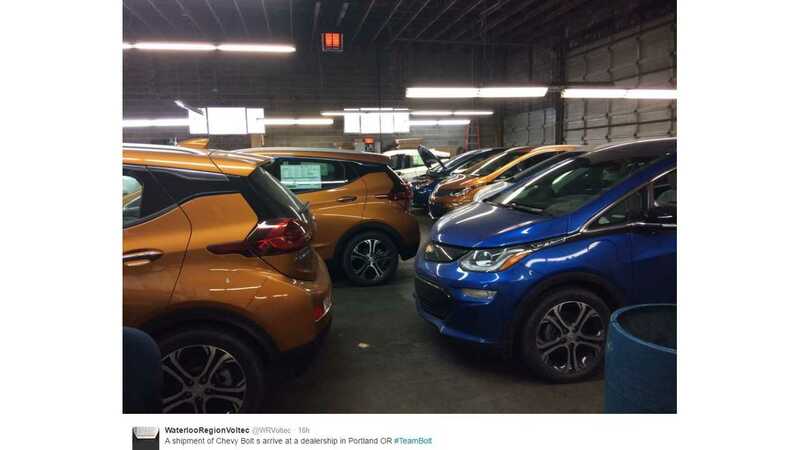 During the recent Bolt test drive event in California, GM spokespeople actually tossed around a projected sales figure for January. The number 1,200 was passed around at the Bolt drive event. It's perhaps a bit lower than we anticipated, but still a healthy step up from December. Given that January is usually a weak sales month for plug-ins, the Bolt could very well become the #1 selling plug-in electric vehicle this month - facing off against another relative newcomer, the Toyota Prius Prime. We'll know for sure where the Bolt falls on the chart on Wednesday, February 1 when automakers report sales for January (and we cover the results as they come arrive in real-time). Fingers crossed the Bolt takes the sales crown.